​Personality, perennial top competitor, fan-favorite, and all around Street Fighter celebrity, Daigo Umehara has had many ups and downs throughout his long and storied career. He has been at the top of the competitive scene many times, and gone through periods of intense struggle. Throughout virtually all of his incredible competitive career, he has stayed true to one character: Ryu. The main character of the franchise has always had a balanced toolkit, and Daigo has mastered his iconic moves, such as the Hadouken and Shoryuken. Recently, however, in Street Fighter V, Daigo has switched to playing Guile, another Street Fighter franchise mainstay, due to Ryu's lacking power in the current patch of the game. And, though it probably doesn't need to be said, Daigo has been doing pretty well for himself since dropping Ryu. ​​Using his new character, Daigo won the Capcom Pro Tour qualifier Esports Festival Hong Kong. Although, switching to Guile hasn't been a happy road for Daigo on his Street Fighter V journey. The Score eSports recently ​released an article in which the Street Fighter legend opens up about his inner turmoil facing the character switch: "It was one of the hardest decisions I’ve had to make in my life." 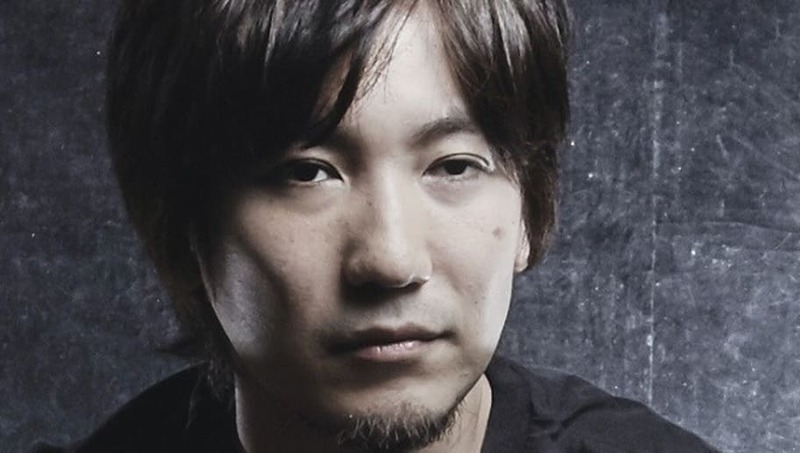 Daigo went on to say that he has tried not to focus too much on winning, so having to switch characters due to tournament viability made him feel "like a hypocrite." He added that should Ryu see improvement in Street Fighter V, he would switch back. It's certainly strange for longtime fans of Street Fighter to see Daigo playing Guile, but oftentimes characters are simply not good enough for high-level competition. Until then, his fans will keep rooting him on all the same.